Organic Earth Works and Design is a Glade Park based business and is a proud supporter of the Glade Park Fire Department and local community. 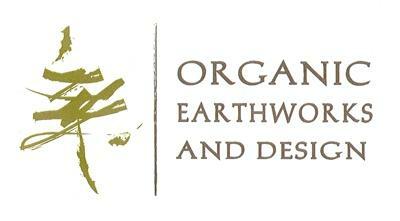 Organic Earth Works and Design is your local source for landscape design, installation and materials. Our goal is to create a water wise and sustainable landscape that is not only beautiful but complements and improves your local ecosystem. We invite you to give us the opportunity to transform your landscape dreams into reality. In addition to landscaping we also offer hardscape design and installation including concrete flat work, stamp and stain concrete, inner locking pavers and patio pavers, retaining walls, excavation and grade work, trenching, courtyard and garden walls, masonry and timber framing for patio structures. Our capabilities go far beyond the typical landscape installer exceeding our clients expectations.